We seek incoming students with outstanding promise for physics and are enthusiastic about learning in among like-minded peers from around the world. Physics, the foundation of all natural sciences and many engineering disciplines, forms the basis of our understanding of objects as diverse as elementary particles, molecules, living cells, electronic devices, and galaxies. Their properties and behavior are governed by the same universal laws. The curriculum focuses on these universal laws, comprising fundamental topics from classical and quantum physics, and including many recent developments. From the very beginning, lectures covering both theory and experiment are accompanied by hands-on lab courses. 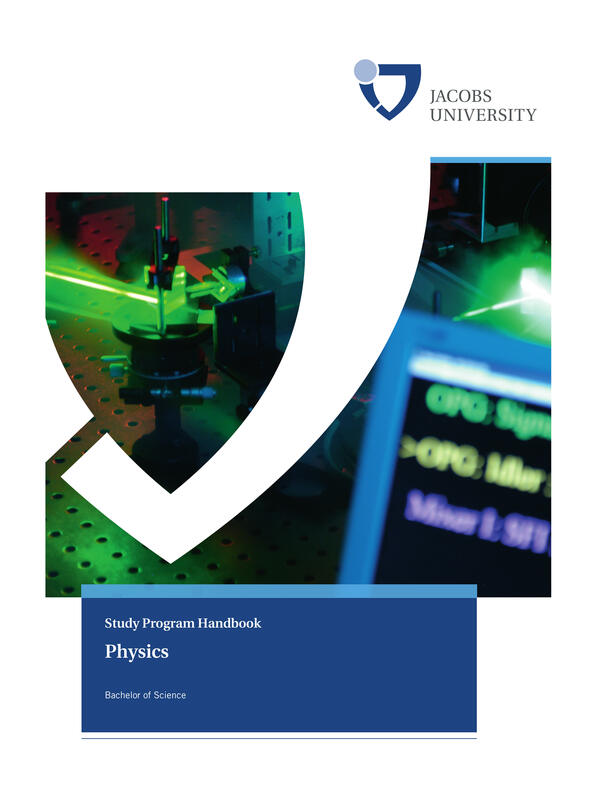 In the third year, expert knowledge can be gained in elective courses related to the research interests of our faculty, such as computational physics, laser physics, particle physics and cosmology, mathematical physics, nanomolecular science, complex systems, and biophysics. The program concludes with a project in which skills and knowledge acquired from coursework are applied to a challenging problem in current research. Our admission process is both highly competitive and intentionally personal. The individualized application process ensures that every applicant receives thorough consideration. There is no admissions formula whose fulfillment guarantees an applicant acceptance to the university. Selection for admission to the university is based upon a variety of factors.